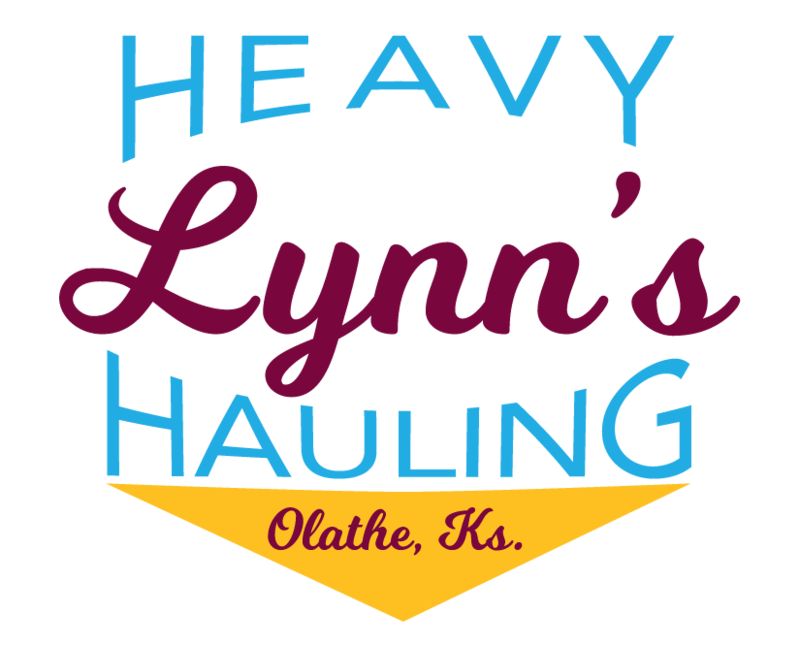 Lynn’s Heavy Hauling has trucks all over the Great Plains region. 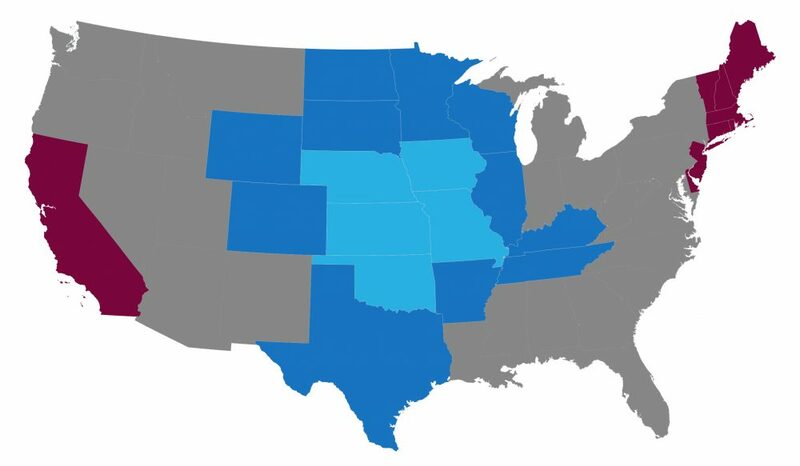 We have trucks that run in a five state area on a regular basis. The rest of the Plains Region is served as needed. 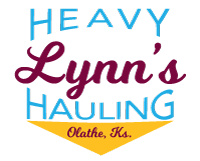 We are happy to arrange the haul of your equipment. Contact us here.